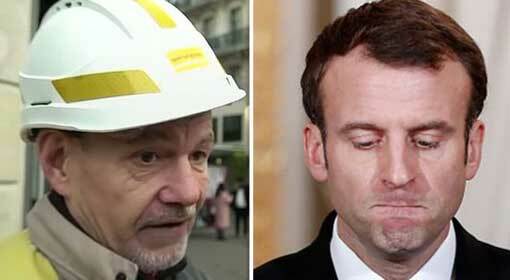 Paris: The French government has started moves to ban the ongoing Yellow Vest agitation, against President Emmanuel Macron. 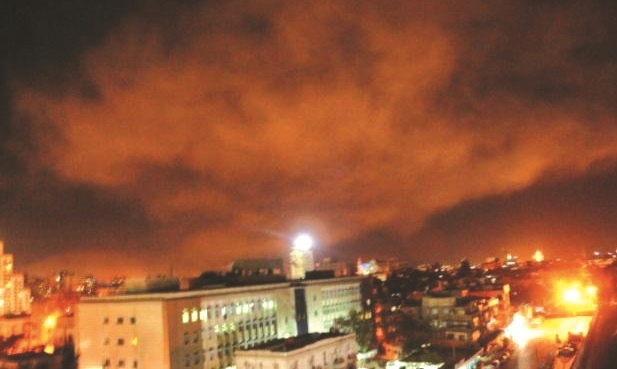 This decision was taken in a special meeting on Monday, in view of the incidences of violence and arson in various parts of the country, including capital Paris. At the same time, the Paris police chief Michel Delpuech has been sacked, for being unable to stop the violence and rioting, by the protestors. 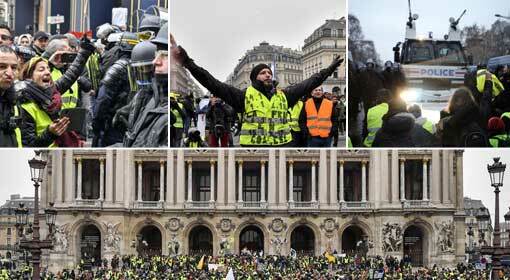 The intensity of the Yellow Vest agitations which started in France, in November 2018, over the issue of fuel price hike, seems to be increasing with time. More than 10,000 people participated in the protests held in different parts of the country, including capital Paris. 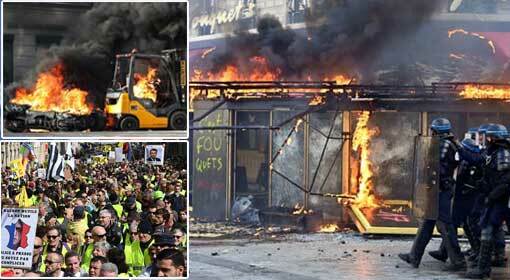 A large number of violent incidents were reported in Champ Elysee, a central area in Paris, during the protest. The protestors set hotels, shops and banks on fire and vandalised the premises. Many cars in the city also fell prey to the protestors. As per reports, more than 90 businesses were hit in the violence. The citizens and business people expressed severe regret over the scale of violence, despite having nearly 5,000 police personnel deployed in the city. 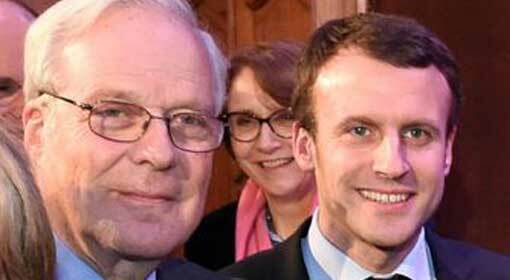 The sources informed that President Macron was forced to cut his holiday short and return to Paris, in view of this violence flaring up. 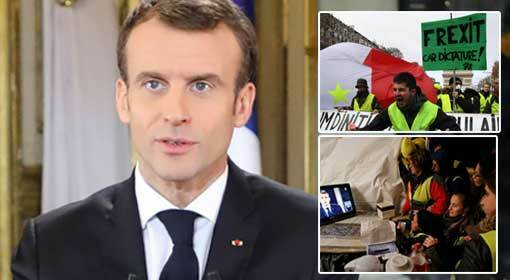 Prime Minister Edouard Philippe informed that on his return, President Macron called for an emergency meeting of the government and issued instructions to take tough measures to bring the situation under control. Prime Minister Philippe also warned that if the violence during the protests continues on the same lines, the agitation will be banned. Against this background, the Paris police chief Michel Delpuech has been sacked, accusing him of failing to control the agitating protestors and the violence that ensued. 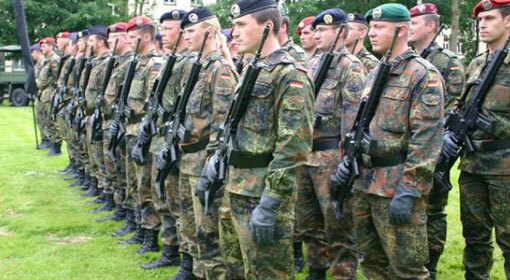 Delpuech has also been accused of permitting the use of rubber bullets against the protestors. The actions taken by the police in the last four months against the Yellow Vest protestors have resulted in injuries to more than 2,000 protestors, and a few of them have even lost sight. 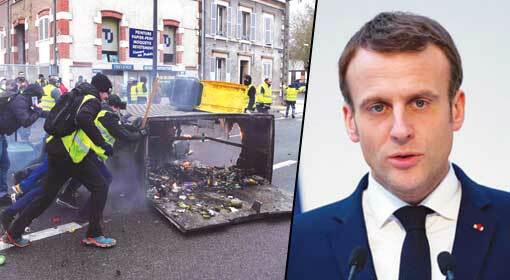 Meanwhile, ‘Anti-Riot Bill’ has been passed in the French parliament, last week, and it is claimed that this bill has been brought to prevent the protests and violence, in different parts of the country. 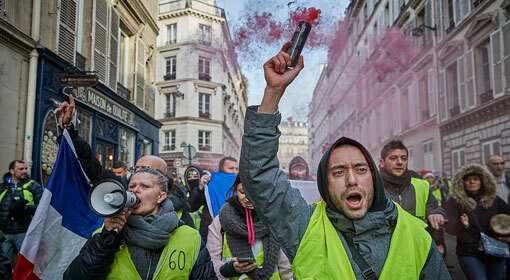 Fears are being expressed that this bill, which is passed during the Yellow Vest agitation, will be used to dismantle the agitation.